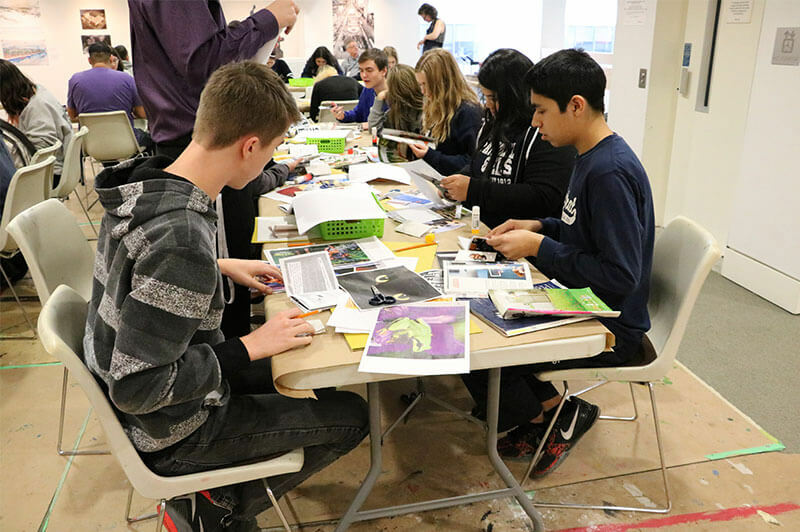 Discover our fun and engaging ways for Youth to explore art, whether it be through studio programs, volunteer opportunities, or by becoming a part of our AGH Youth Council. If you are between 15 and 24, have an interest in art and culture, and enjoy spending time with others like yourself, you are invited to join the AGH Youth Council. 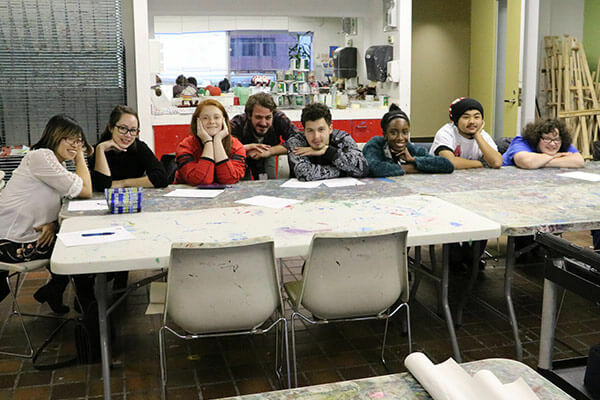 This dynamic group works together with AGH staff to create activities that are both youth-centred and youth-directed. All activities are free for everyone. 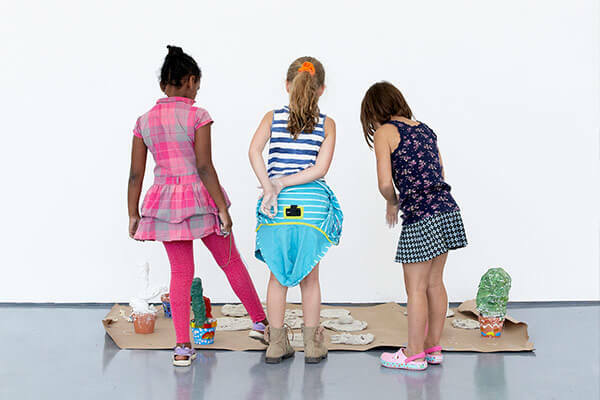 Our youth studio programs offer specialized experiences for participants over age 14 to explore art-making and artistic development. 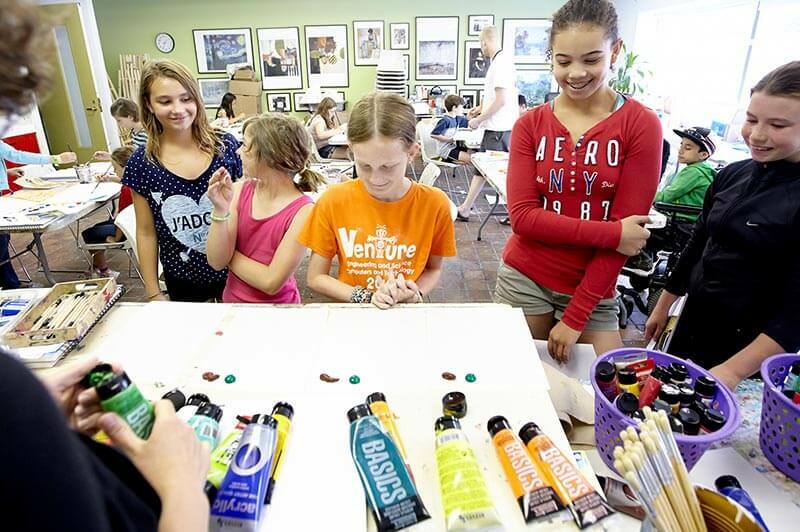 This summer camp program offers a more intensive art making experience for participants 13 and up. Our focus is on skill-development and creative expression. Do you have a passion for art, and for sharing that passion with others? If so, you might consider becoming a Camp Volunteer at the Art Gallery of Hamilton. High school student volunteers are needed to help with Holiday, March Break and Summer Camp programs every year.